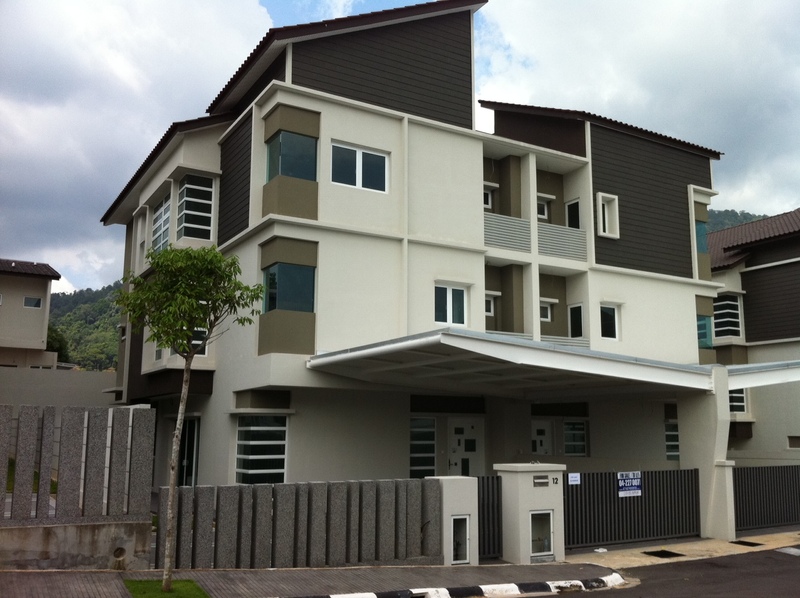 BSG's NineTen development comprises of 40 semi-detached houses. It is part of the 48.5ha Permai Village township. The units are aimed at middle and upper middle class and have been bought by locals and foreigners mainly from Europe, Hong Kong and Singapore.